Partners in Association Management (PIAM) – an accredited professional services firm that specializes in delivering strategic and operational management for state, regional and national not for profit associations and other organizations – was honored at the Florida Society of Association Executives annual conference with the Executive Member of the Year and Association of the Year awards. Our firm manages associations for a living so it's a great honor to be recognized by peers in the profession. 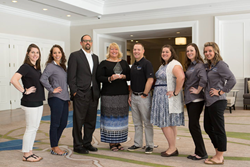 Partners in Association Management (PIAM) was recently awarded two prestigious honors at the annual Florida Society of Association Executives (FSAE) conference in Bonita Springs, Florida. 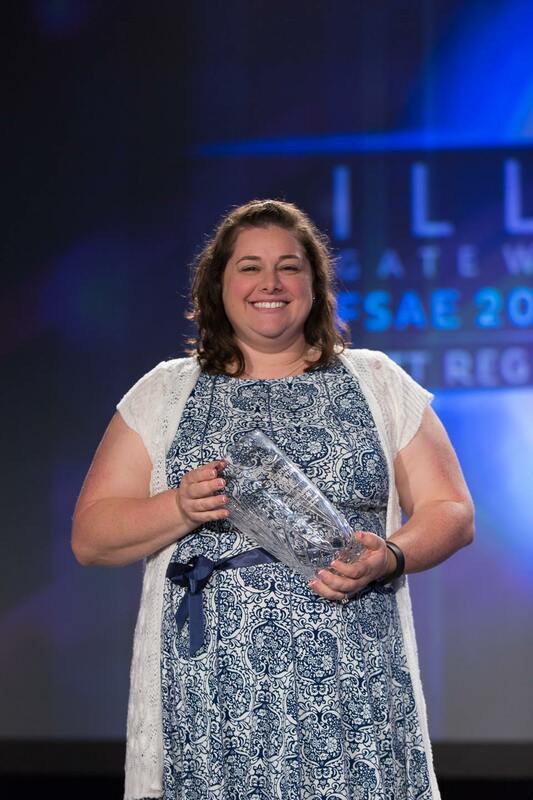 The company was presented the Association of the Year award and Chief Staff Executive Rachel Luoma, MS, CAE was presented with the Executive of the Year award for 2016. Partners in Association Management just celebrated its 18th anniversary. The company was founded in 1998 by its current CEO Bennett Napier and has 34 full-time equivalents. 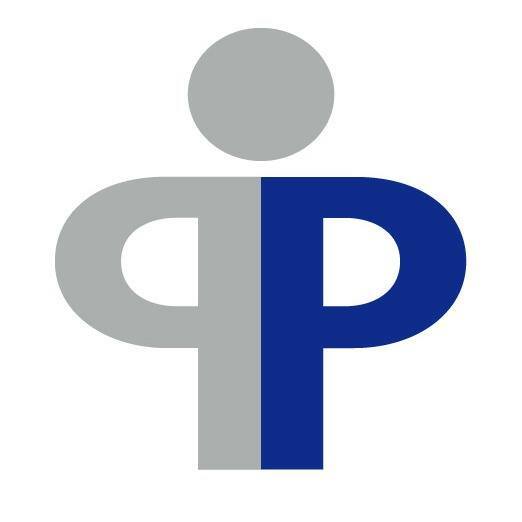 Partners provides full service association management to state, regional and national not for profits including strategic leadership, membership recruitment and retention; financial management; publication management; convention and educational seminar management; certification program development and management and more. For more information on the firm, visit http://www.yoursearchisdone.com.